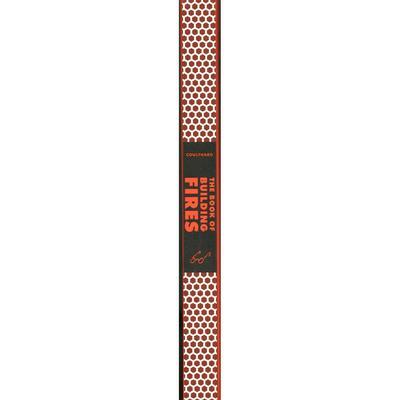 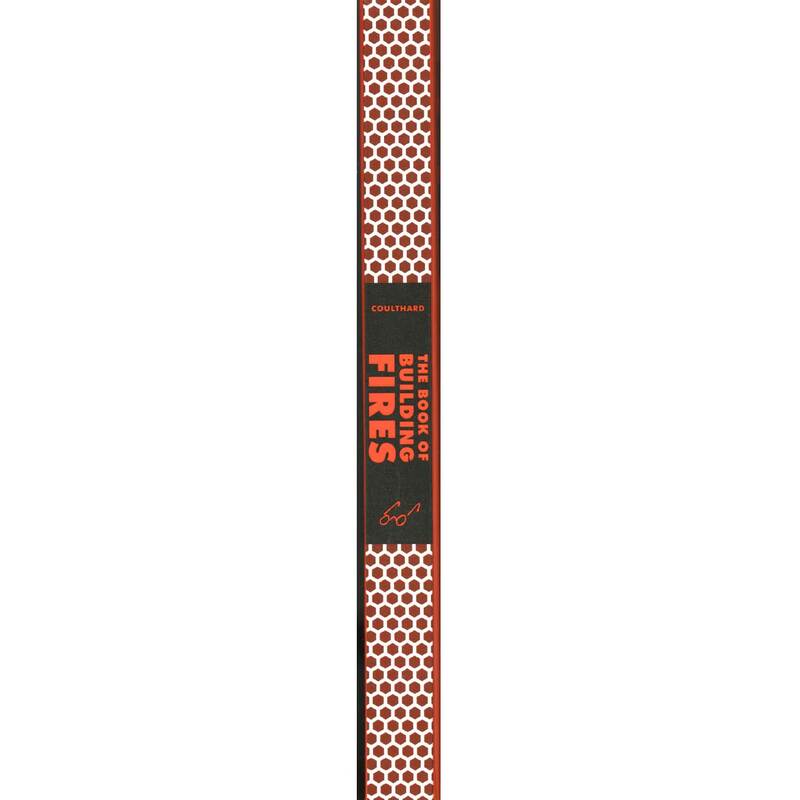 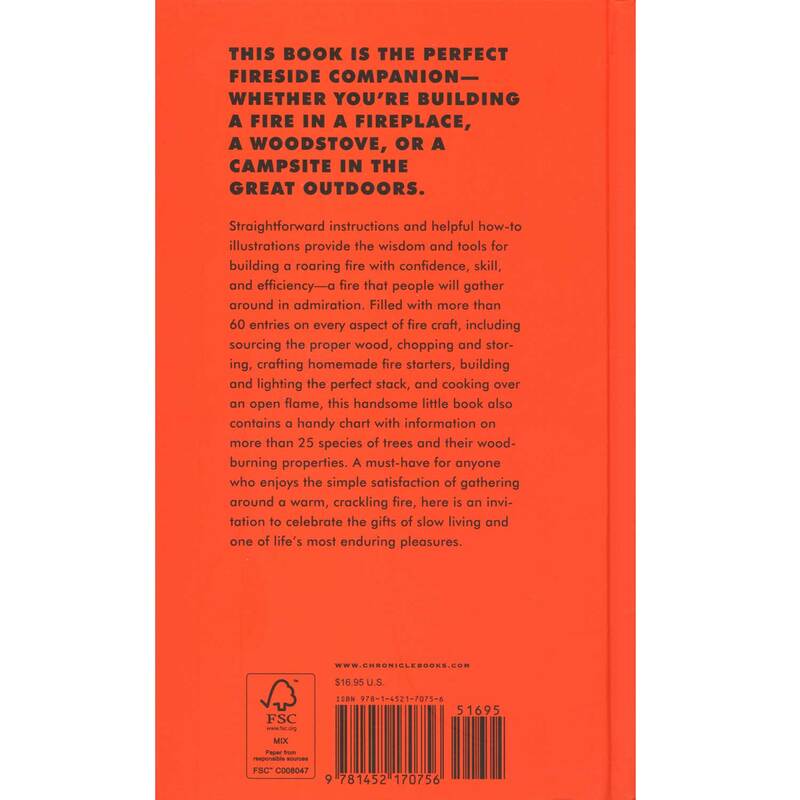 Here's the perfect companion for anyone with a fireplace, wood stove, or penchance for camping in the great outdoors. 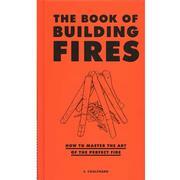 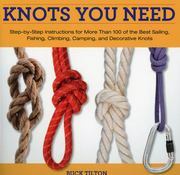 Straightforward directions and how-to illustrations provide instructions on building a roaring fire with confidence, skill, and efficiency—a fire that people will gather around in admiration. 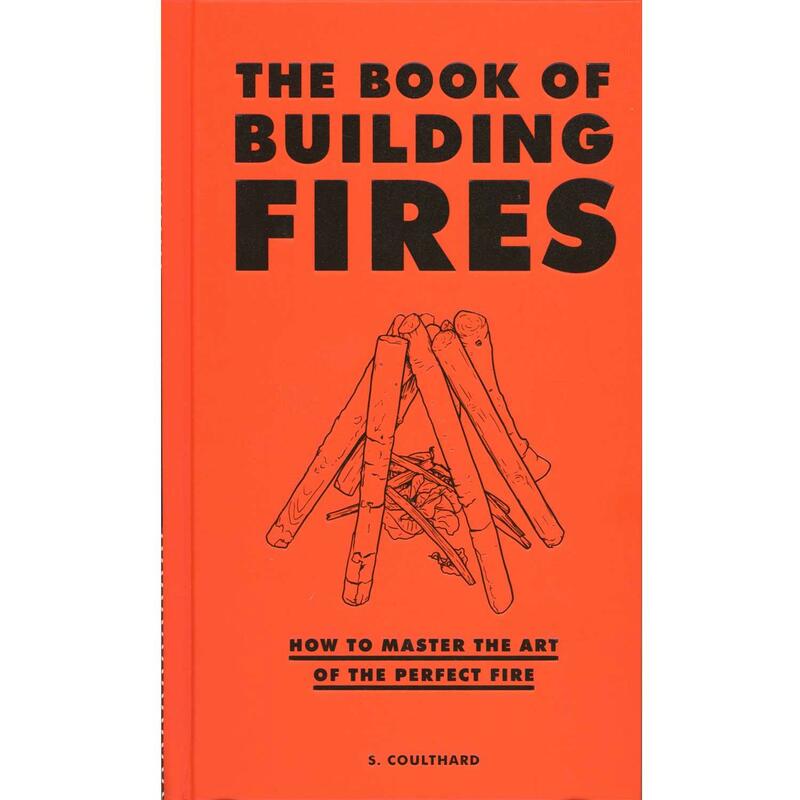 Filled with more than 60 entries on fire making, these pages include advice on sourcing the proper wood, chopping and storing, building and lighting the ideal stack, and cooking over an open flame. 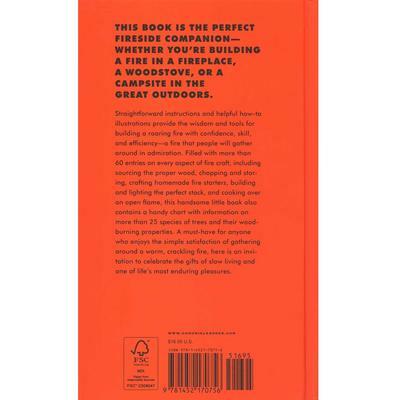 This ebook is a must-have for anyone who enjoys life's simple pleasures.